The FDA granted approval to GSK’s new shingles vaccine Shingrix on Friday, giving the company the green light on one of its important new products. Analysts at Evalute Pharma puts Shingrix as the most valuable vaccine candidate in the industry’s pipelines, forecasting sales of $1.12 billion by 2022. The product is also one of GSK’s most important new products across its business, and new chief executive Emma Walmsley has vowed to maximise its commercial returns once on the market. Shingrix will now challenge Merck & Co.’s Zostavax, and is looking to displace it as the shingles vaccine of choice in the US and beyond. However it must first gain recommendation from a key US vaccines committee. GSK says following the FDA approval, it will await the recommendation from ACIP before launching the product in the US. Key to Shingrix’s success will be whether the US CDC decides to switch from its current use of Zostavax. CDC officials have indicated it will make the switch, but will await GSK’s final price and cost effectiveness data. A recent study found GSK’s product could protect older adults who had already received Zostavax, the effects of which are known to diminish over time. 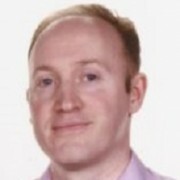 GSK has a head to head study between Zostavax and Shingrix already underway, which is due to be completed in December 2019. 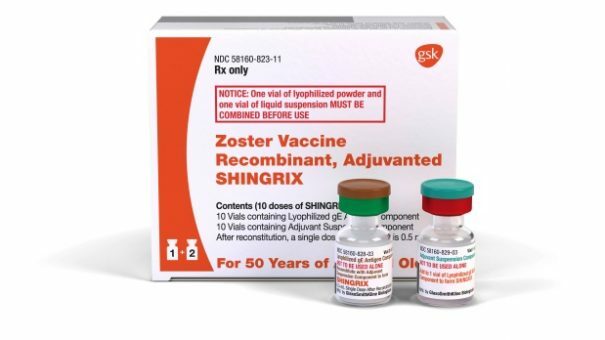 A non-live, recombinant vaccine given intramuscularly in two doses, Zostavax (Zoster Vaccine Recombinant, Adjuvanted) is licensed for the prevention of shingles (herpes zoster) in adults aged 50 years and older. 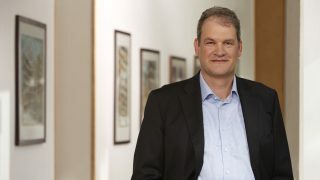 Approval of Shingrix is based on a phase 3 clinical trial programme evaluating its efficacy, safety and immunogenicity in more than 38,000 people. In a pooled analysis of these studies, Shingrix demonstrated efficacy against shingles greater than 90% across all age groups, as well as sustained efficacy over a follow-up period of 4 years. By preventing shingles, Shingrix could also cut cases of postherpetic neuralgia (PHN), a form of chronic nerve pain and the most common complication associated with shingles. On 13 October 2017, Shingrix was approved in Canada for the prevention of shingles (herpes zoster) in people aged 50 years or older. GSK is also awaiting regulatory decisions in European Union, Australia and Japan.